Buying an RV can be an exciting opportunity that will provide you with a wide range of benefits. You can use your RV to see the world, visit family and spend more time with the people you care the most about. While the investment in an RV can be substantial, it's important to consider RV insurance coverage as well. In fact, insurance coverage as crucial an investment as the RV itself — as it can save you thousands of dollars if something goes wrong with the vehicle. If you're just starting the shopping process, all of this might seem daunting. But we're here to help guide you thought the process. 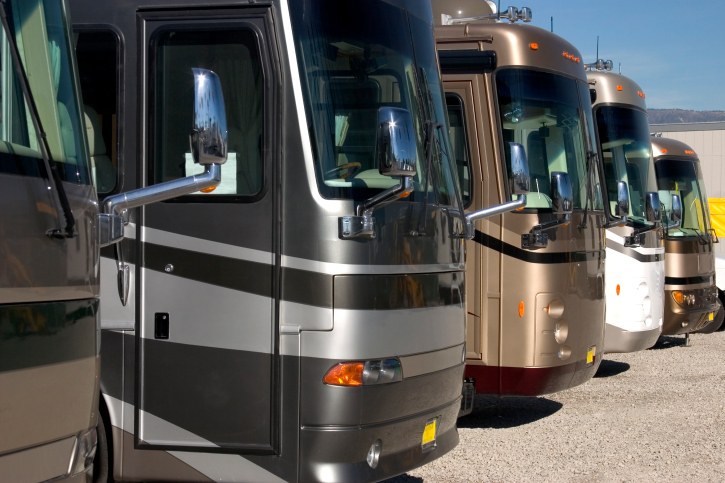 Here are a couple things to consider as you prepare to shop for an RV. If you are trying to determine if you should buy an RV, take a step back and think about what it can offer you. Determine what you plan to do with your RV. Who you will bring with you? How often do you plan to use it? Then, shop for a vehicle that fits your needs. If you plan to live full time in your RV, you'll need more comprehensive coverage. You'll also likely need a larger amount of liability protection to safeguard your risks. If you plan to use the vehicle infrequently, you still need to maintain proper coverage. But, you may be able to reduce your coverage to storage protection when the RV is not in use. You can usually determine the right RV insurance policy for your needs based on the value of the vehicle. Also consider the frequency and ways in which you plan to use your RV. This information will ultimately help you decide which policy to go with. Having a quality insurance policy in place can give you peace of mind. You'll know that your coverage will protect your investment from many risks going forward. We can help find an insurance policy that meets your needs. Call All About Insurance at (817) 589-0006 for a free Fort Worth TX RV insurance quote.